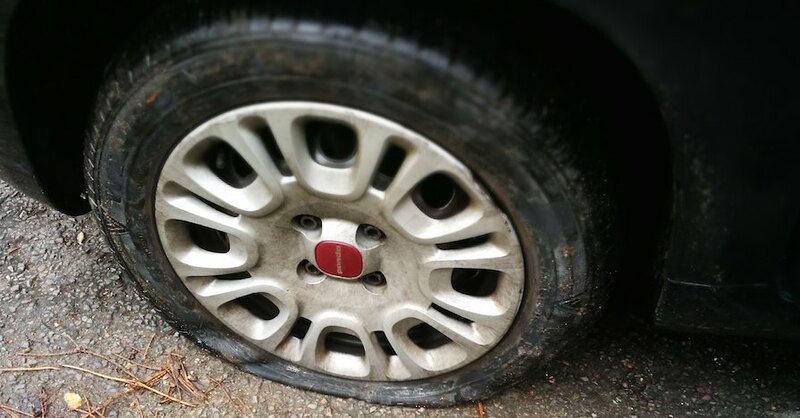 A flat tire is no one’s idea of a good time. Industry manufacturers offer a range of solutions to this common problem, but each comes with its own benefits and trade-offs. Historically, the most popular option is to carry a spare tire with you — either full sized or donut. 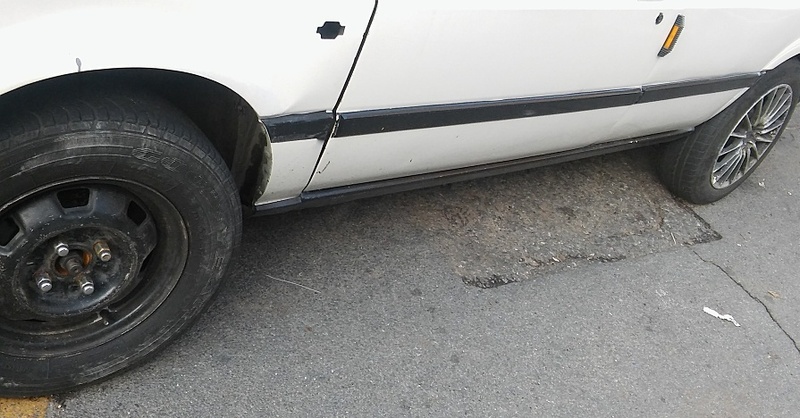 Using a full-size spare tire is advantageous for a number of reasons. 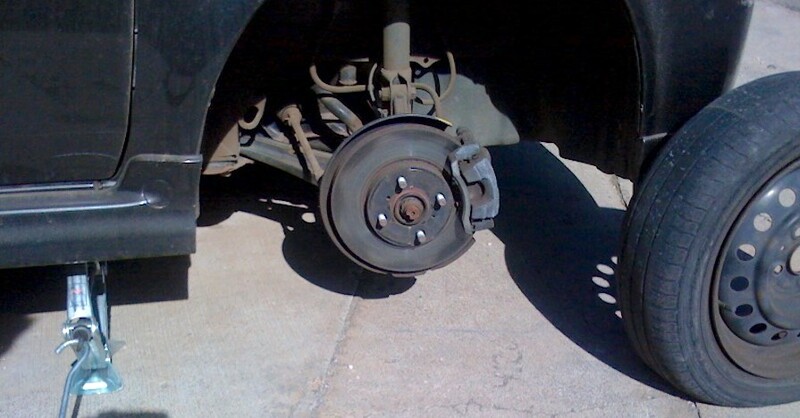 First, if you need to swap it out for a flat, you can drive on it as long and as far as you need. This is especially beneficial if the flat occurs far away from a service station. Plus, since this option is the same size and make as your other tires, you don’t have to worry about damage or performance loss. The effect of carrying a full size, however, may have unintended consequences in the long run. Aside from competing for valuable trunk space, a full-size tire is heavy, and the added weight reduces fuel economy. Also, keeping a full-size spare means adding a fifth tire into the rotation. It’s important for all five tires to wear evenly — this way, if the bench warmer needs to get in the game, it does so on a level playing field, so to speak. By contrast, donut tires are easy to lift, take up less space and don’t weigh you down. As an added bonus, they require less rubber to make, which means less rubber in a landfill later. However, their strength is also their limitation. 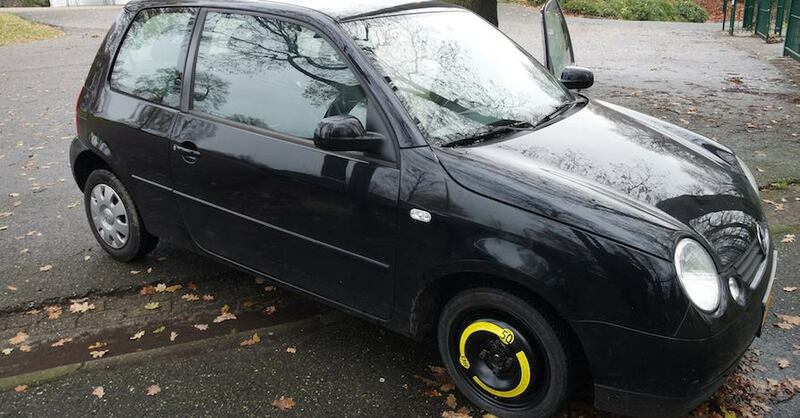 Donut spares are not meant to travel further than 50 miles and should not exceed 50 mph. 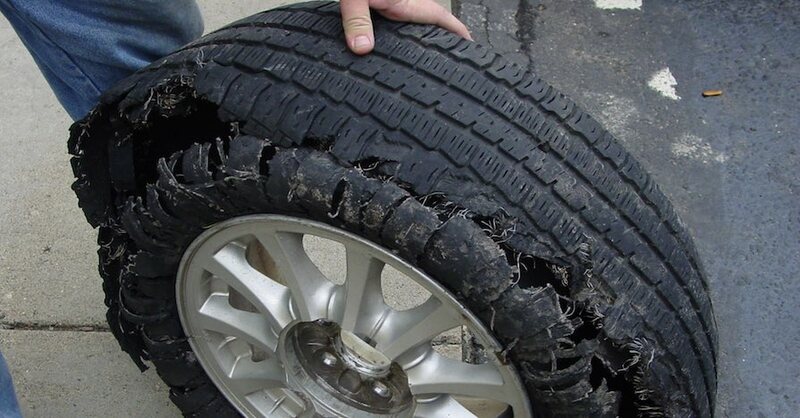 Although manufacturers work to make sure these tires are as compatible with the vehicle as possible, a donut is not a substitute for a full-size tire, and use beyond the recommended parameters will result in improper wear to your other tires and potential damage to your suspension. Further, trucks and SUVs have a higher center of gravity and cannot safely use donuts. As you weigh your options in the donut vs. full size debate, it’s worth noting that there are other solutions for flat tires. One alternative is a manufacturer-supplied DIY repair kit. 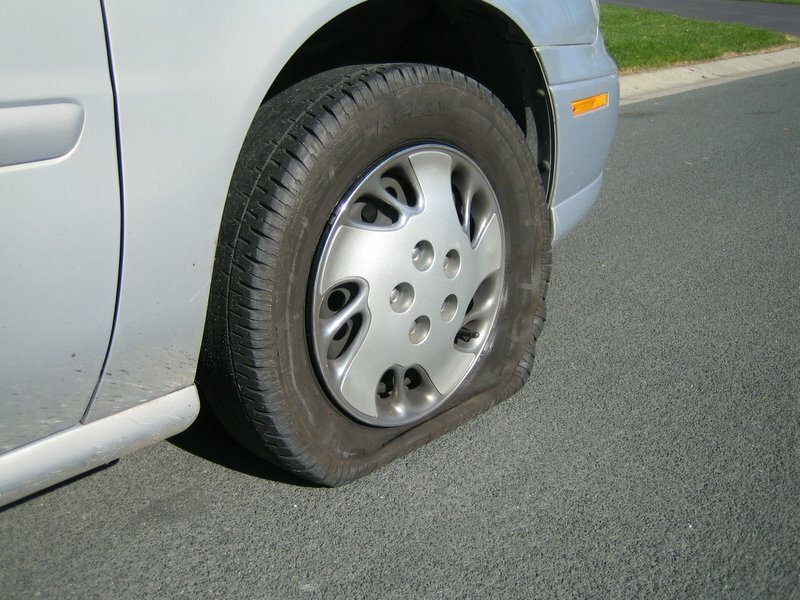 This doesn’t require tire removal, but it does mean that you’ll need to pay a visit to a mechanic sooner rather than later. Also, the kit won’t repair all flats — only those caused by small punctures in the tread. The other option being rolled out is run-flat tires. These can be driven on for short distances, even as they deflate. The secret behind run-flats are stiff side walls, which translates into a bumpier ride on a daily basis. It’s also important to realize that they are more expensive to replace than standard full-size tires. In the end, you have to decide which set of pros and cons best suits your needs. Long-haul drivers should probably opt for full-size, while urban commuters may prefer to go the donut route. The choice is yours! Check out all the steering and suspension parts available on NAPA Online or trust one of our 17,000 NAPA AutoCare locations for routine maintenance and repairs. For more information on donut vs. full size spares, chat with a knowledgeable expert at your local NAPA AUTO PARTS store. Air Conditioning Repair: DIY or Trust the Experts?